This fun, family-friendly event will help Brother Wolf prepare for kitten season, which will bring hundreds of cute, cuddly — and expensive! — kittens into their care. Last year alone, Brother Wolf rescued and found loving homes for over 1,300 kittens, with each kitten averaging $200 in supplies, spay/neuter, and other medical costs. Visitors will enjoy a raffle with fun prizes, delicious cupcakes, kitten bottle feeding demonstrations, and — of course — the opportunity to play with adoptable cats and kittens! 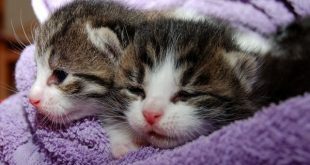 Preparing for kitten season is an integral part of sustain a true No-Kill community. 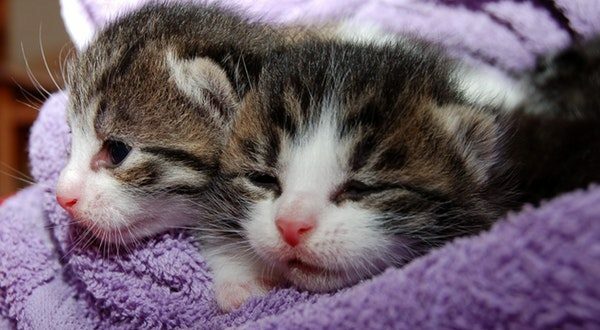 ‘Kitten season’ is a term used by animal rescuers to describe the warm part of the year when cat and kitten intakes drastically increase around the country due to the breeding habits of outdoor unaltered cats. “We used to be very reactive to kitten season,” says Audrey Lodato, Brother Wolf’s Director of Animal Care, “but we are better prepared now to take proactive measures to help care for pregnant or nursing moms and orphaned kittens, who are some of the most vulnerable animals in our community. 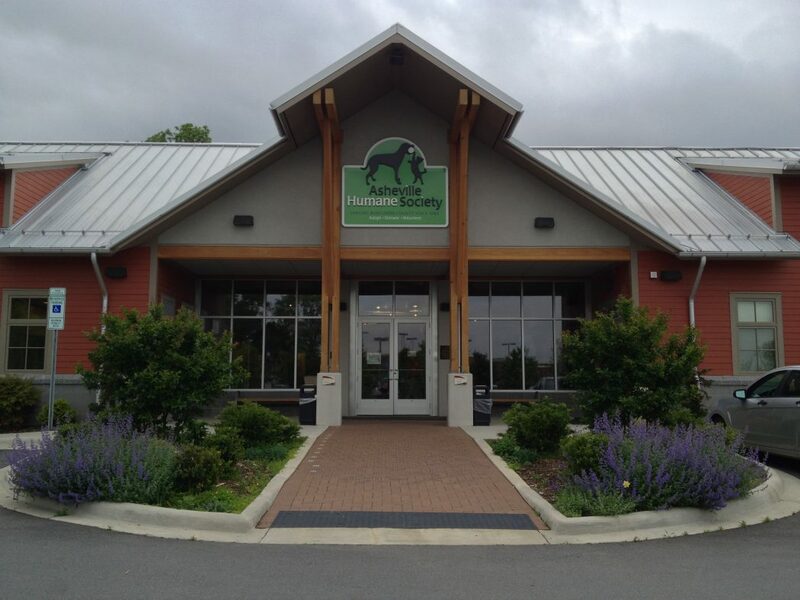 The Kitten Shower will serve as a drop-off location for monetary and kitten supply donations, such as wet and dry kitten food, non-clumping cat litter, kitten formula, kitchen scales, and bottle feeding kits. 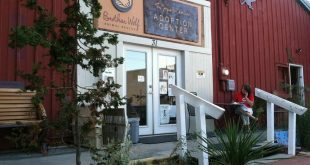 Visitors will also be invited to get involved with caring for kittens through Brother Wolf’s foster and volunteer programs. For more information about this event, fostering, volunteering, or donating, visit www.bwar.org.